Westpoint Winchester is a modern, dedicated livestock veterinary practice providing a comprehensive range of health-orientated services to farms in and around the Winchester area. Outside office hours, the on-call vet will receive all emergency phone calls to provide 24hr emergency care. We have a secure lobby with an access code for farmers wishing to collect requested medicines outside our office hours. 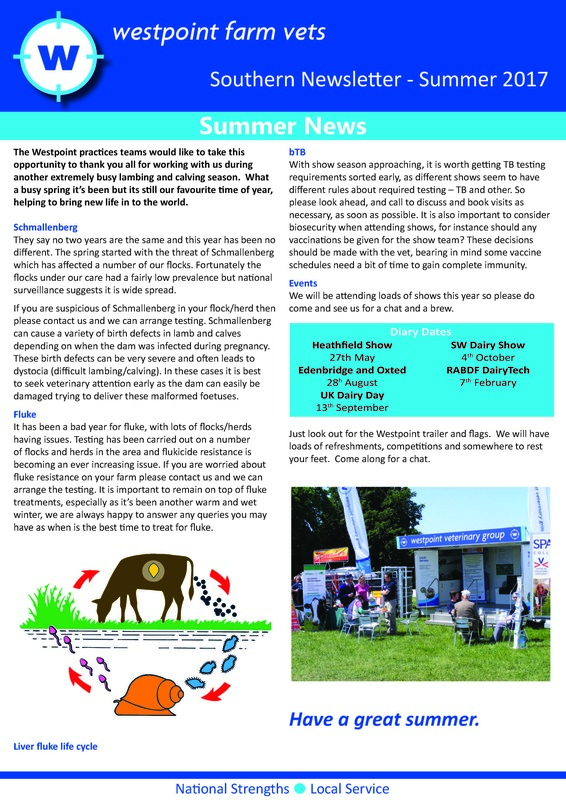 Please contact the office for more details. 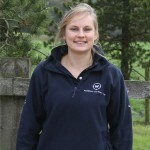 Emily Graduated from the University of Edinburgh in July 2015 and although originally from Berkshire, headed down to Devon for her first year in practice as a purely farm animal intern. 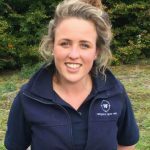 Emily enjoys all areas of farm animal practice but especially enjoys preventative health planning for both diary and sheep clients. In her spare time she enjoys cricket, baking and walking in the country. 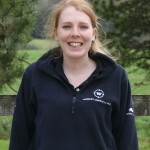 Emma graduated from the Royal Veterinary College in 2014 and joined the Winchester practice as an intern in August. She is interested in all areas of farm animal practice and is looking forward to developing her surgery skills. 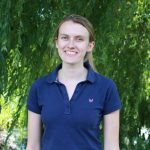 In her spare time Emma enjoys cooking, swimming, playing tennis and walking in the countryside. 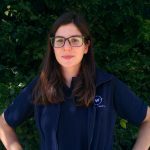 Maria graduated from Valencia University in Spain as a Vet in 2015 and came over here to work with farm animals in July last year. She is a full time TB tester but is also a dab hand at castrating. Outside of work Maria enjoys walking and exploring the beautiful cities the UK has to offer. Ovi is from Romania and has worked as a small animal vet there after graduating from Spriru Haret University. 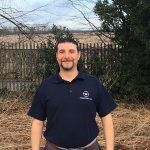 He has been in the UK since 2014 and now works full time as a TB tester. He is a very keen sports watcher and supports both Liverpool football team and Bath rugby.